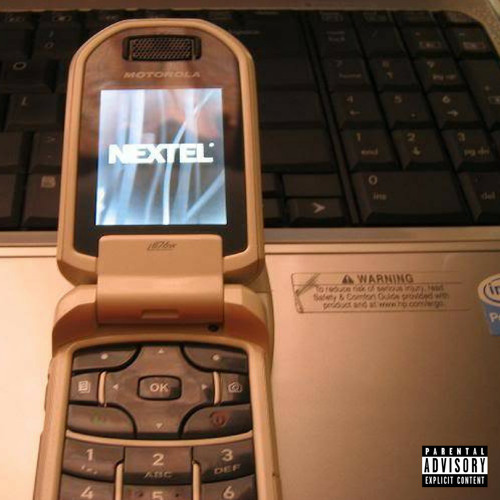 GrizzlyManChez – Nextel (Prod. By Fly Melodies) by FYSEntertainment (LF) Rate it (Love/Loud!) and we add it to the Bodybyloud! New Music Elevation playlist on Spotify, Apple Music, and YouTube! SURPRISE TRACKKKKKKKK !!!!!!! ENJOY LUV!